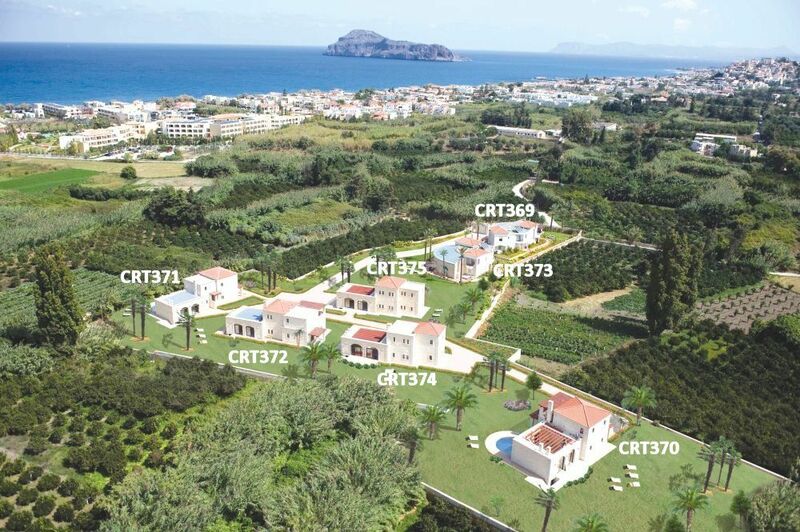 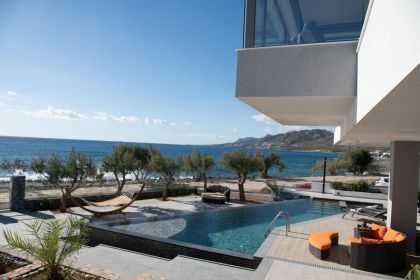 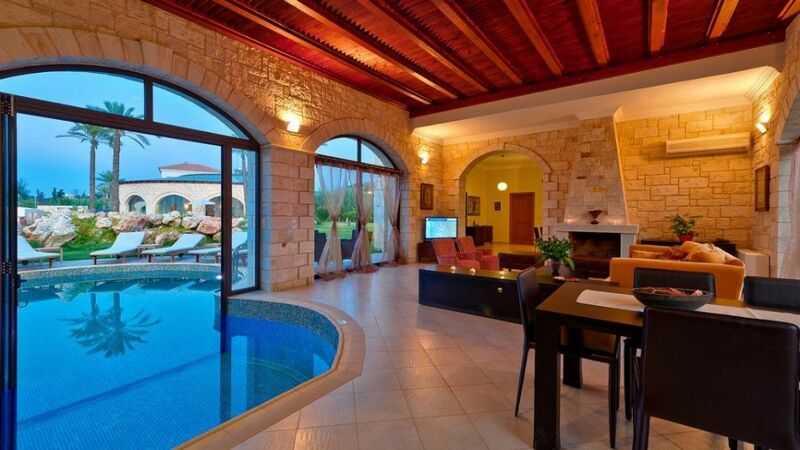 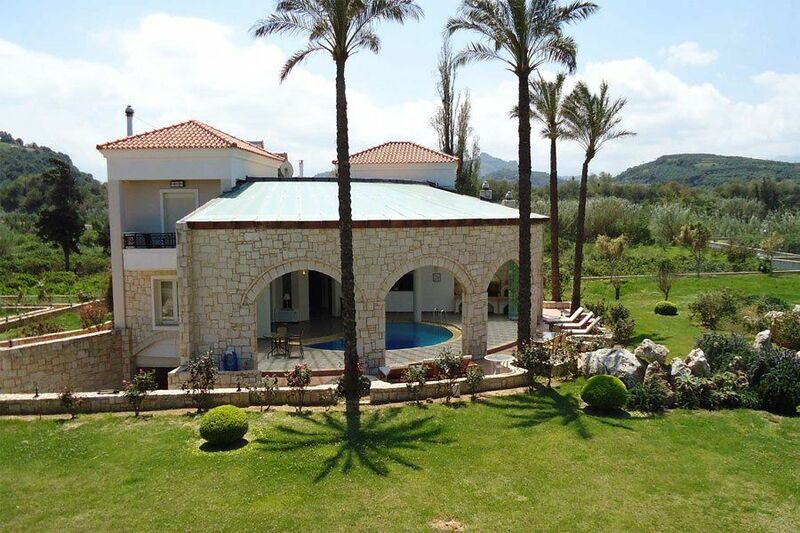 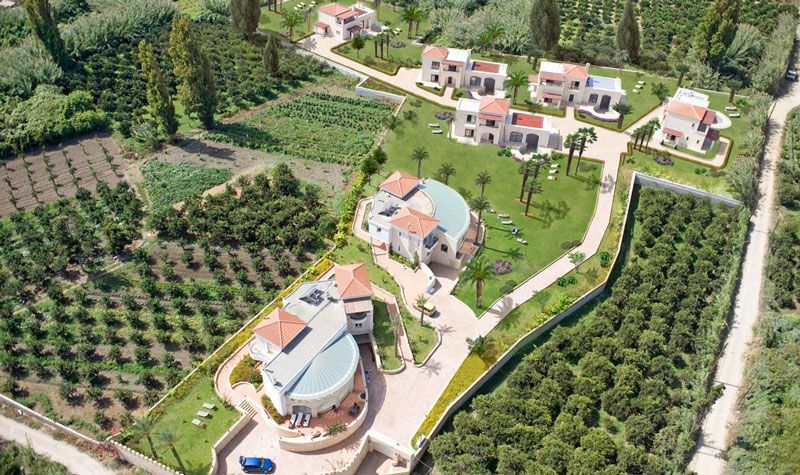 Complex of seven detached villas offers comfortable accommodation in the north-west of Crete. 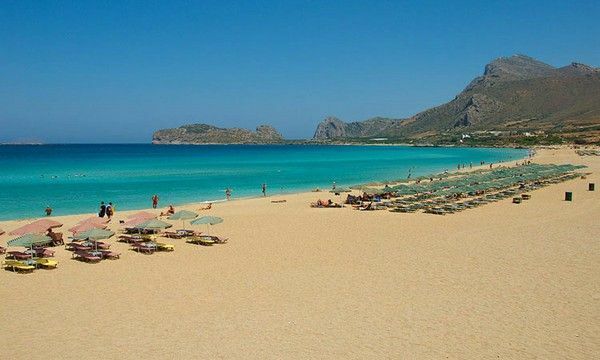 Ideal summer destination for families and groups. 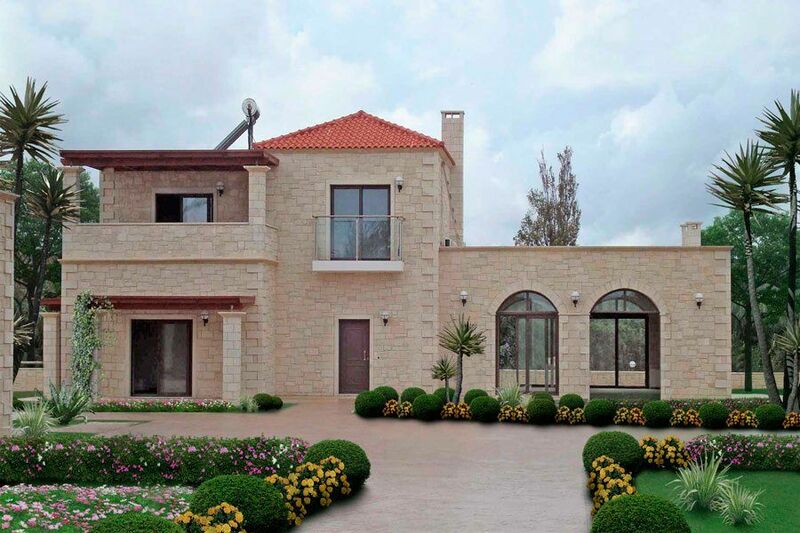 The complex stands on a large plot, fully landscaped, with green lawns and flowers. 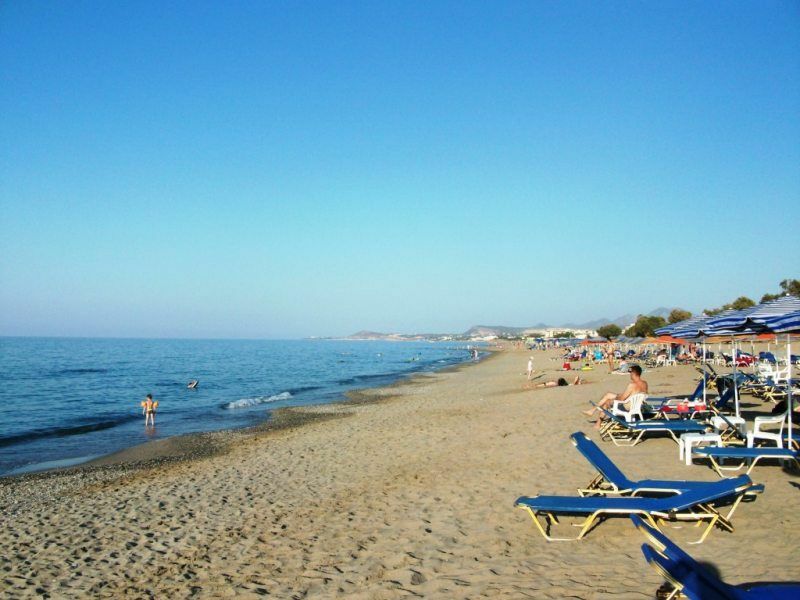 Nearest beach is in walking distance, together with all the facilities for convenient stay: supermarket, taverns, cafes, banks and many more. 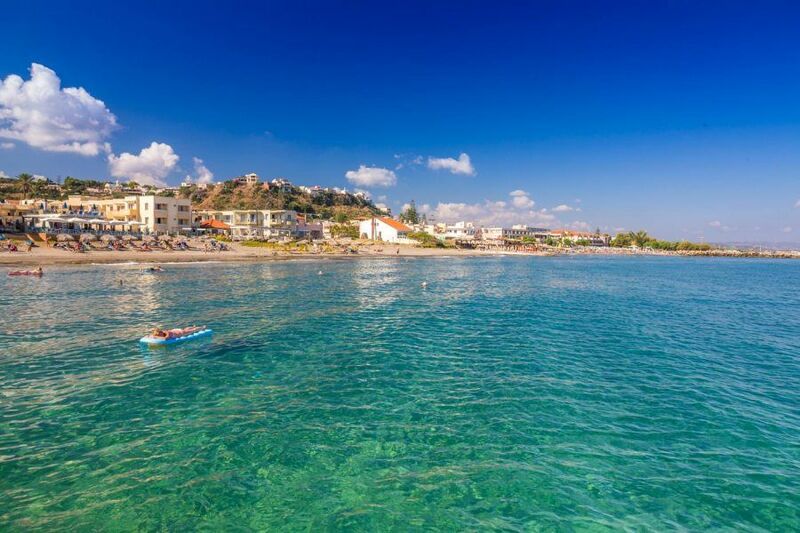 This area is a popular destination on the island offering one of the best beaches in Crete as well as a variety of water sports, dining and entertainment. 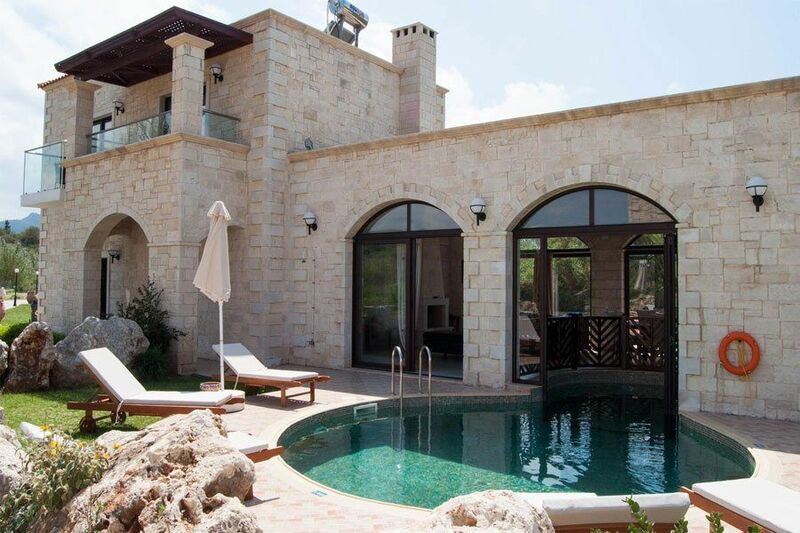 You can choose between 2-3-4-bedroom villa with swimming pool (half indoor, half outdoor) or 3-bedroom villas a total indoor private pool each. 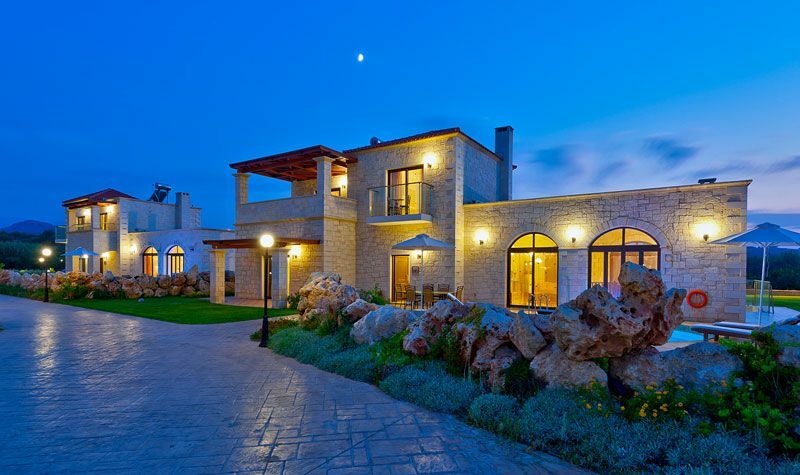 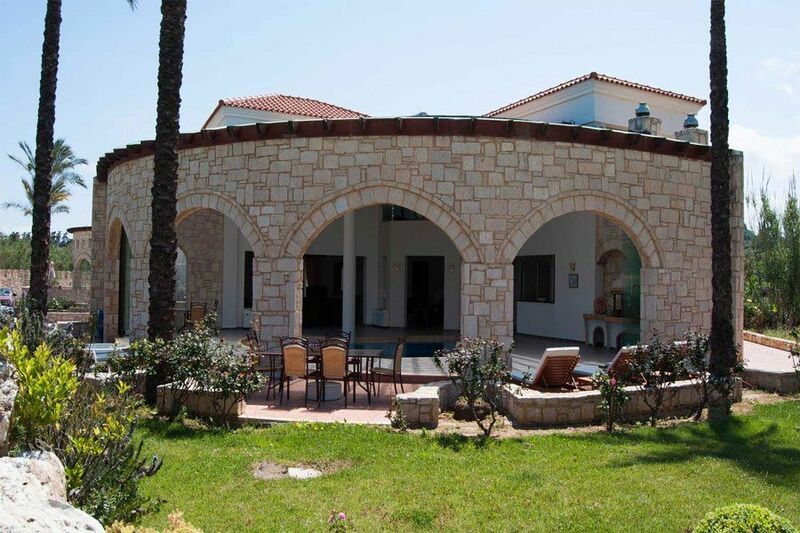 CRT374 A two-storey villa, which accommodates maximum 7 guests. 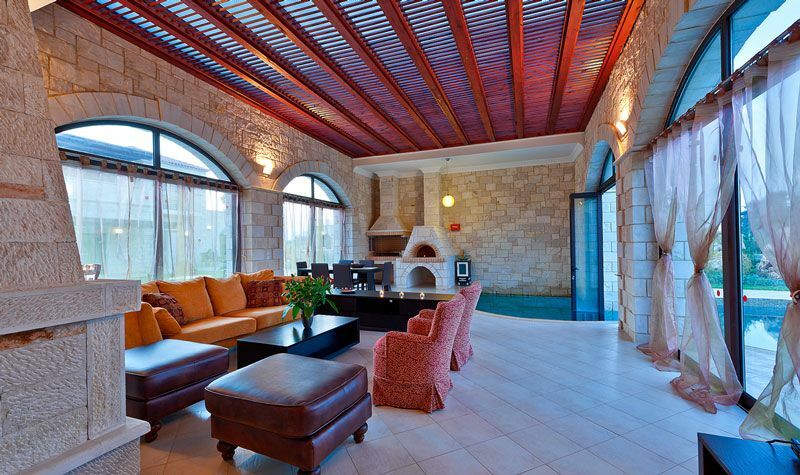 Its ground level has an elegant furnished living room with fireplace and sitting corner. 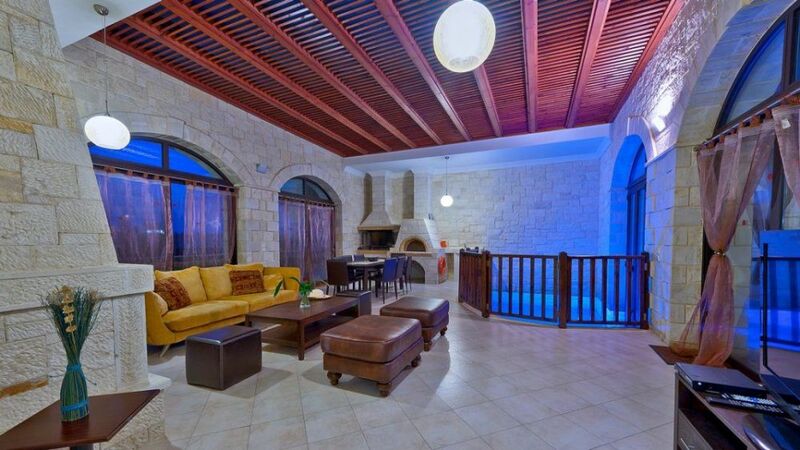 Dining area has an ample table and barbeque oven. 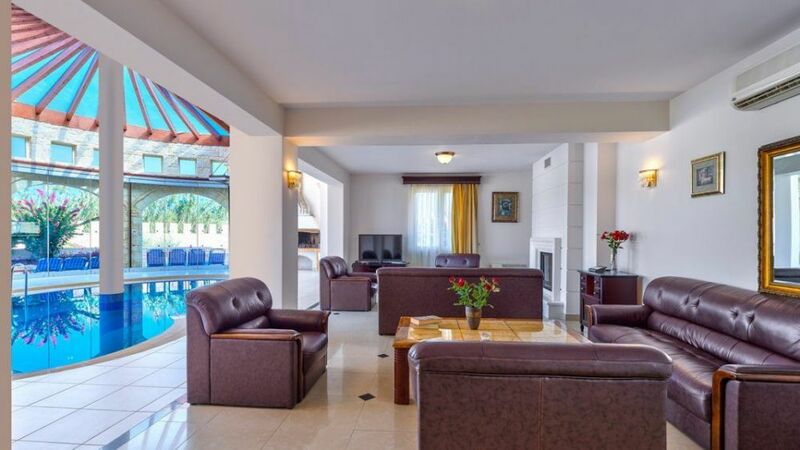 For relaxation and entertainment, there is a TV, DVD player and wireless internet access provided. 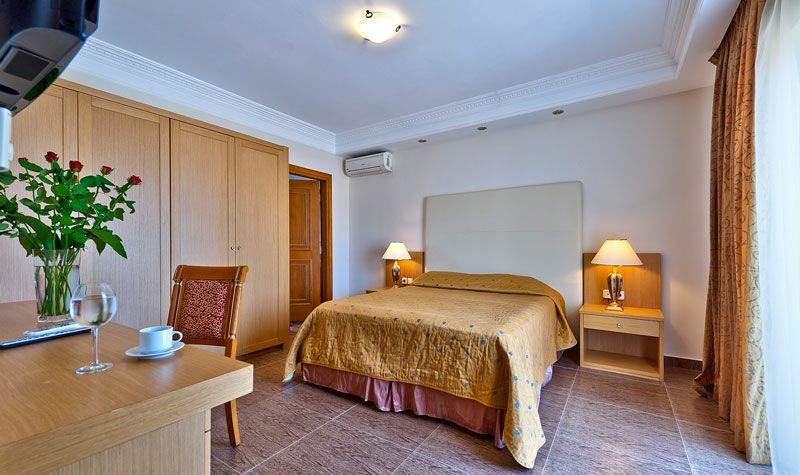 1 Double bedroom is also located on the ground floor. 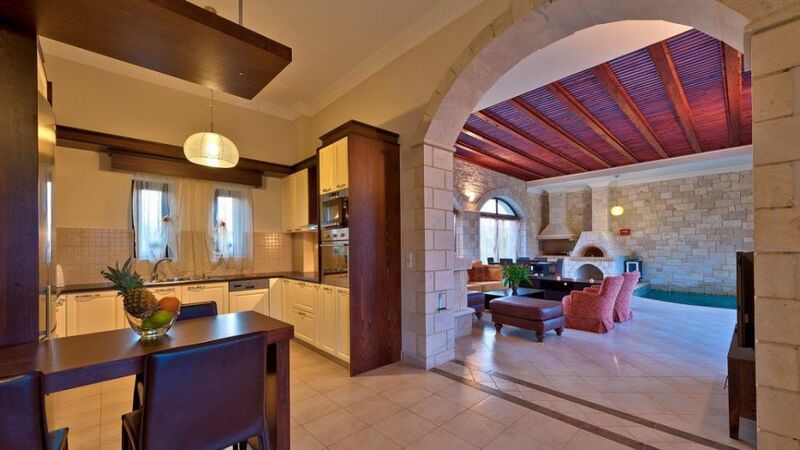 Spacious kitchen comes with all modern appliances including fridge/ freezer, oven/ hob, microwave, dishwasher, kettle, toaster, filter coffee machine, iron and iron board. 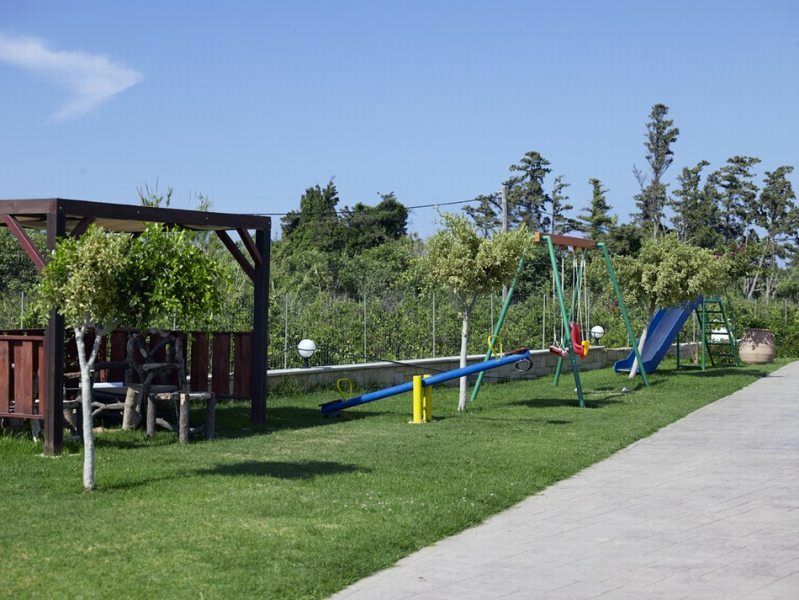 A washing machine is available in a common for all the guests, staying in the complex. 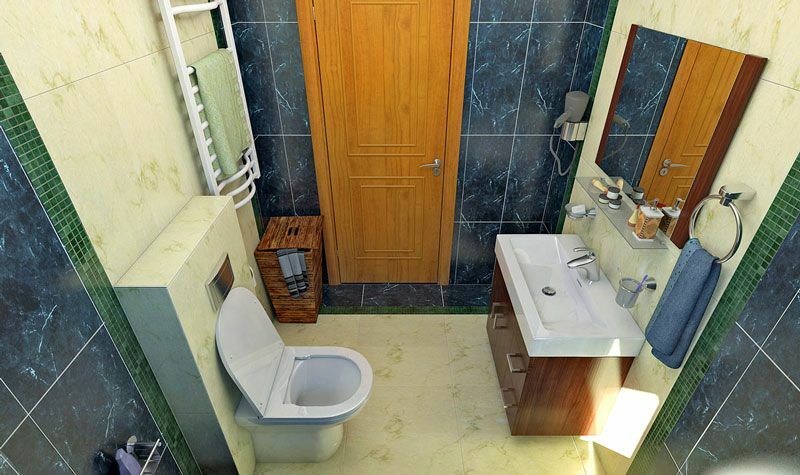 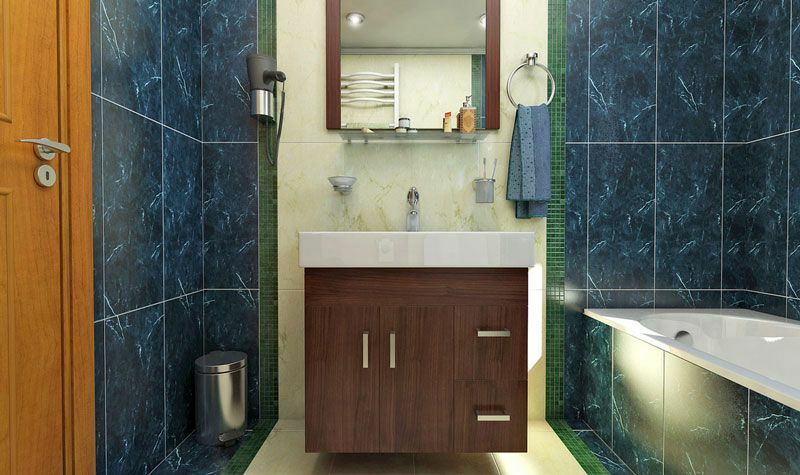 Upper floor contains 2 double bedrooms with ensuite bathroom each (Jacuzzi tub), and a balcony facing the garden. 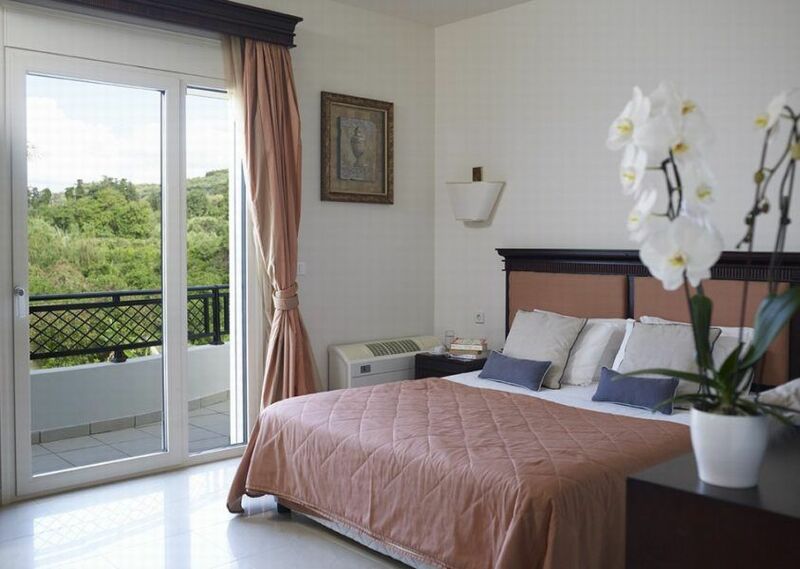 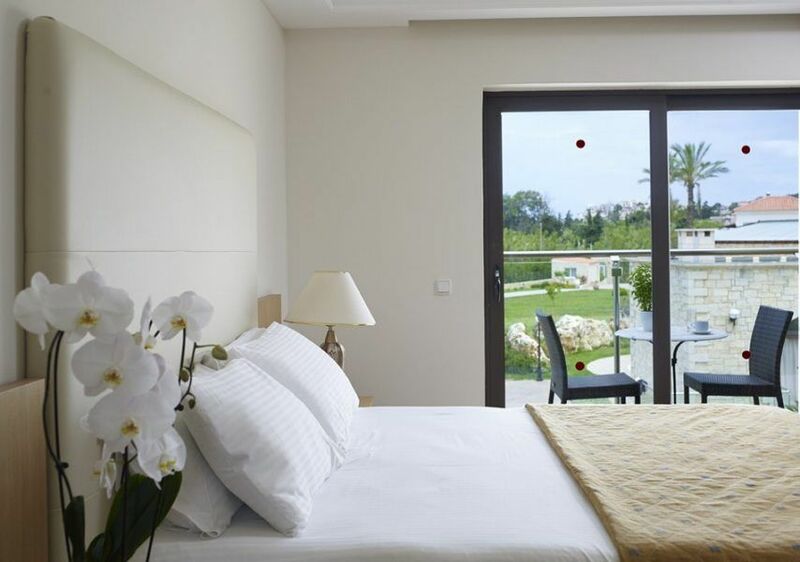 Bedrooms of the villa feature air conditioning and central heating to make your stay comfortable any time of the year. 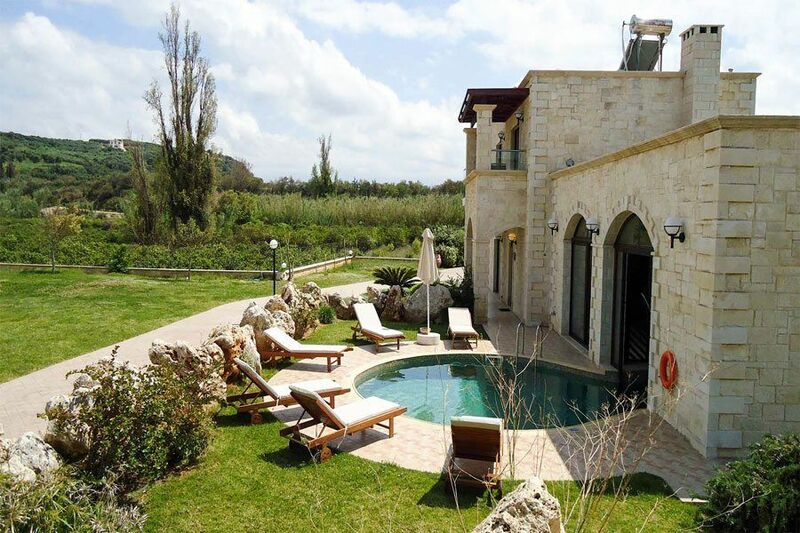 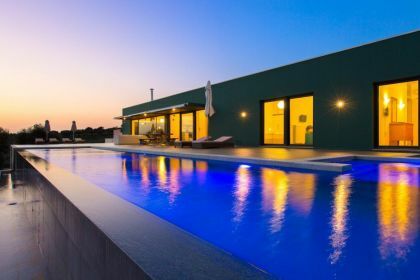 Villas are surrounded with a green garden full of olive trees, sunny paved terraces and of course amazing swimming pool with its infinity waters, merging the horizon. 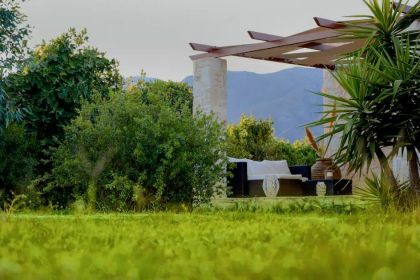 Sun loungers are available by the pool for guests to enjoy the sun and unobstructed views. 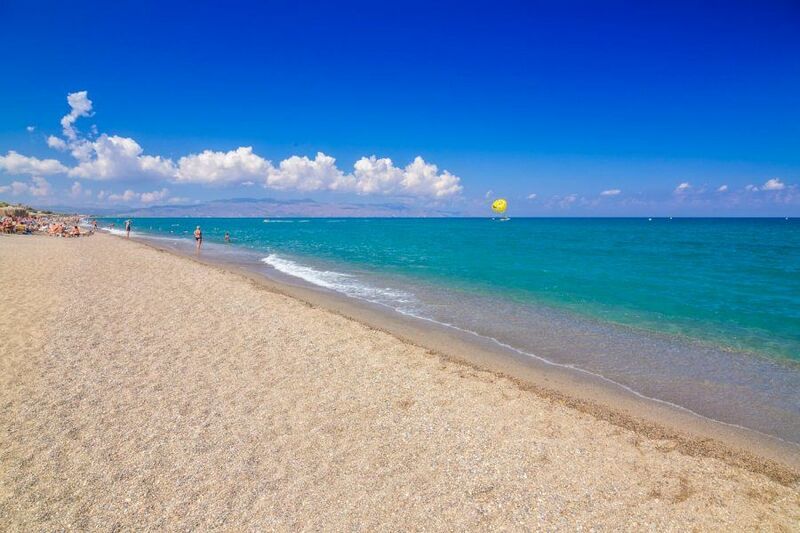 Contact us to arrange your most exciting and unforgettable holidays in Greece!